I know I've put put off this particular review for quite sometime as I needed to decided whether it lived up to the hype in the beauty community and after so long I believe I've come to a decision. I first purchased this product at the benefit workshop a month ago I believe? and have used it a couple times a week to get an idea of its lasting power, texture and the overall feel. I was initially sold to the idea because of the hype that its gotten over the beauty community and little did I know that I'd not love it as much as I thought I would. 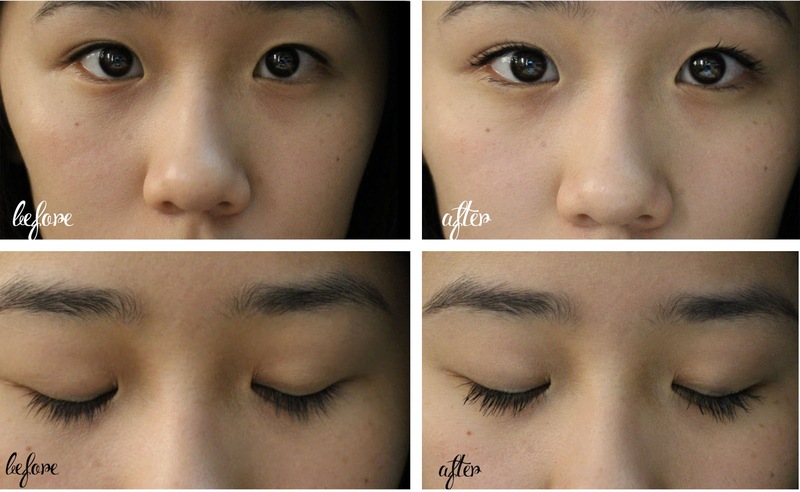 "This breakthrough bestseller reveals lashes you never knew you had! 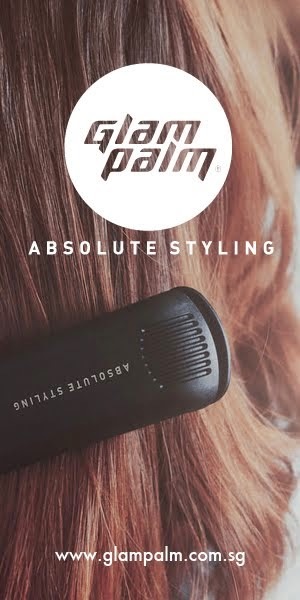 The specially designed brush features staggered bristles that grab close to the root, boosting length and volume beyond belief. The custom-domed tip uses precision bristles to lift, define, and curl even your tiniest lashes. 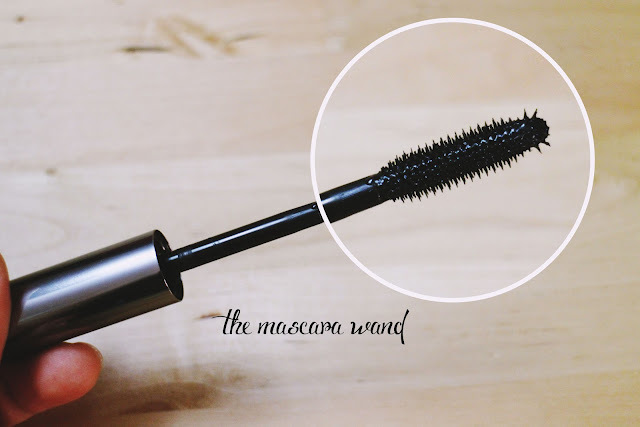 With a glossy, jet-black, long-wearing formula, you’ll flaunt luxurious, silky lashes that won’t smudge, clump, or dry out. " The lady at the workshop also mentioned that with this particular mascara, it doesn't require a lash curler as a pre-step as the mascara will naturally curl your lashes for you. Also! 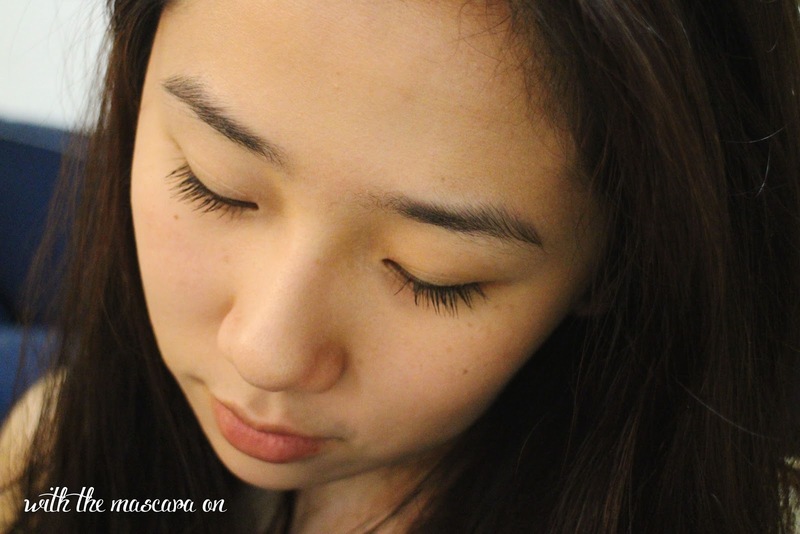 keep in mind that what a girl looks for in a mascara varies - as for me, I'm looking for one that volumizes and keeps things looking very natural. I love the somewhat reflective and sleek packaging it comes in. I had no problems getting the product out as I have had situations where I had to pump the mascara wand before getting some product out. The bristles are plastic and as you can see have a variation between the length of the bristles to reach all your lashes. The tip is rounded to get the outer lashes BUT! I do find that a lot of product likes to stick to the very tip and hence wiping a bit of the product off might do you good, if you'd like to use that end. It has a relatively thick and heavy texture, which I'm not a fan of. I prefer something a little less wet so that I don't have to worry about blinking right after application in fear that it might smudge. Relatively standard application method as regular mascaras, I couldn't go over with a second coat however because the first coat took too long to dry off. As you can see, it does lengthen my lashes quite a bit and in a way opens up my eyes. I find that the there;s about a 1- 2 min dry time for the mascara to completely dry and whilst blinking I did managed to smear the bits onto my undereye area. Apologies, my skin isn't at its best at the moment. To keep things relatively straight to the point, I'm going to do up the pros and cons about this product. 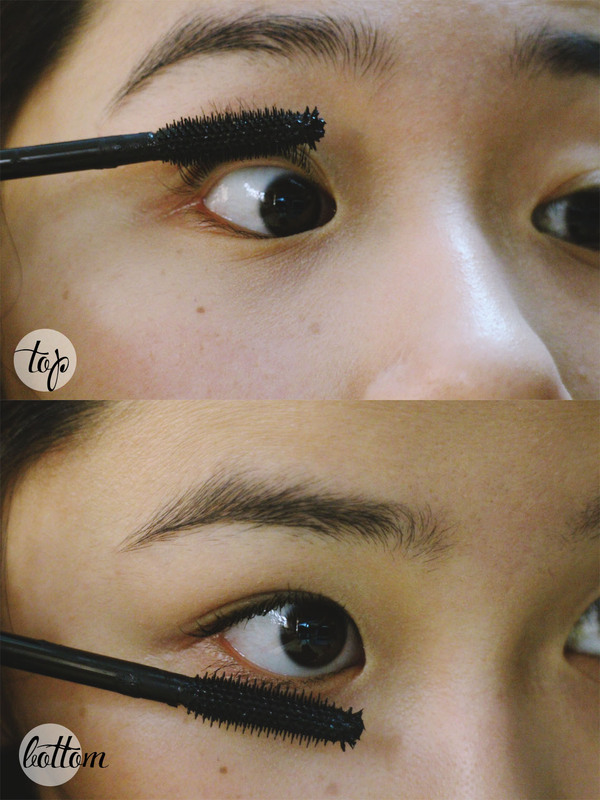 - The wet formula limits the use of my wand at a time because I'm always worried I'll smear another area. So as you can gather, I'm not a big fan of the mascara, its probably a borderline mascara and isn't worth the price. I feel that my Covergirl lash blast fusion mascara still comes out on top. For all you lovelies out there who are on the look out for a good mascara, my best bet is probably at the drugstore ( with personal experience). I'm not too sure that I can recommend this after my experience with the product :( sorry benefit! Nope - I've had a couple of amazing experiences with benefits products but am sad to say that this isn't one of them. It wasn't particularly cheap either and I feel that there are a couple of mascara's at the drugstore that you can definitely pick up to use that has a better outcome. 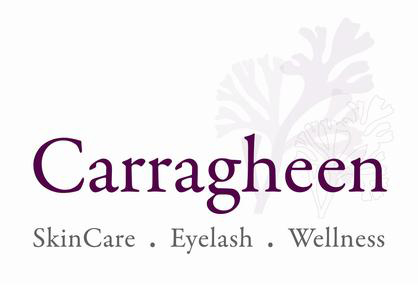 Let me know your experience - should you have given this product a go! I tried Bad Gal in one of the Benefit kits and didn't like it. I have non-existent lashes and never curl them anyway, so going to give this a miss. Yeah Bad Gal was raved about as well in the community but didn't appeal to me either. Thanks for sharing your experience! hi, i'm following the "the GFC" blog hop. i would love for you to visit my blog and follow if you like it. 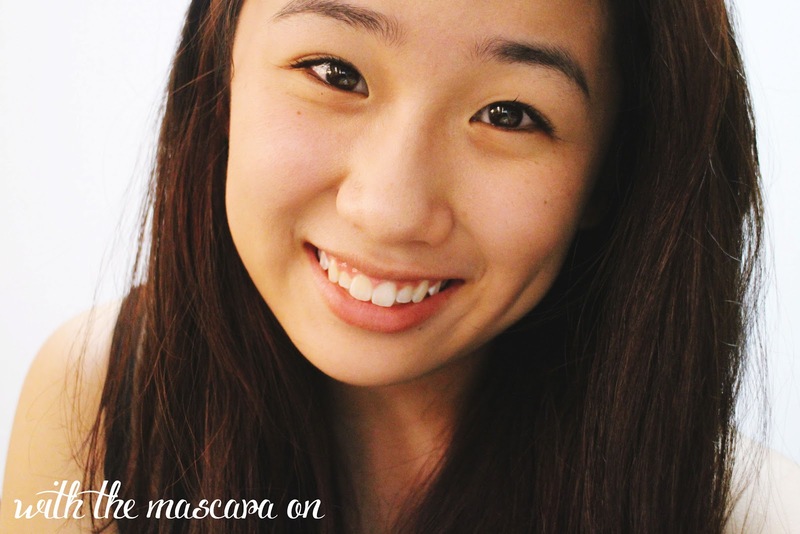 Hello from the blog hop! 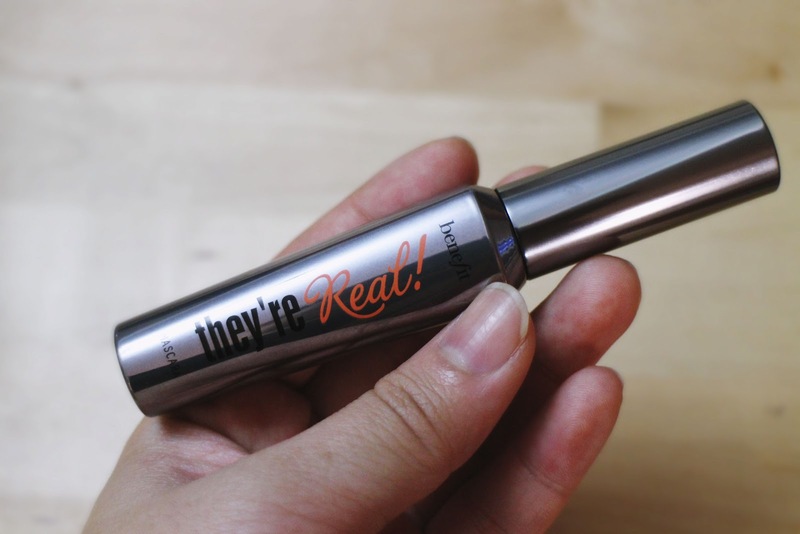 The name of this mascara is super cute, "they're real", love it! Thanks for stopping by, you've got a great blog going on! we've followed on GFC! 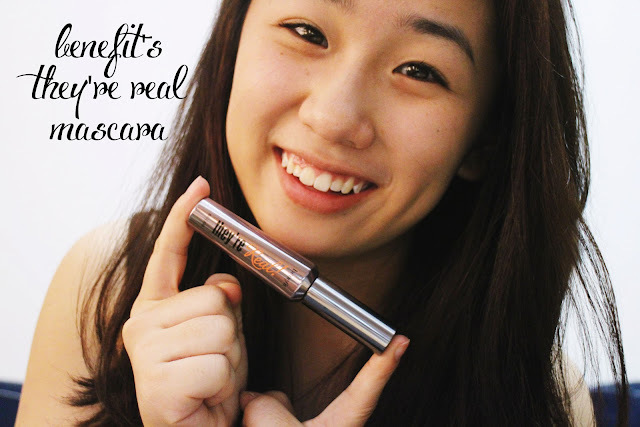 I don't usually wear mascara, but it's so sad when a beauty product doesn't live up to the hype. I hope you find a mascara that you love! It is quite sad :( We don't have a return policy in Asia so its sad when a product doesn't work out and it happens to be a pricey. Sadly none has lived up to my favourite cover girl lash blast fusion! I had a similar experience, unfortunately! Benefit is one of my favourite brands but I was so disappointed with this one. I blogged about it, if you'd like to see! Hi! Yes! I've actually just re-discovered my Maybelline Falsies and have been really liking the consistency :) True that, the drugstore has some wonderful finds!